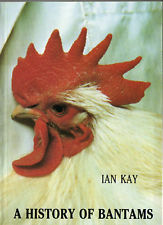 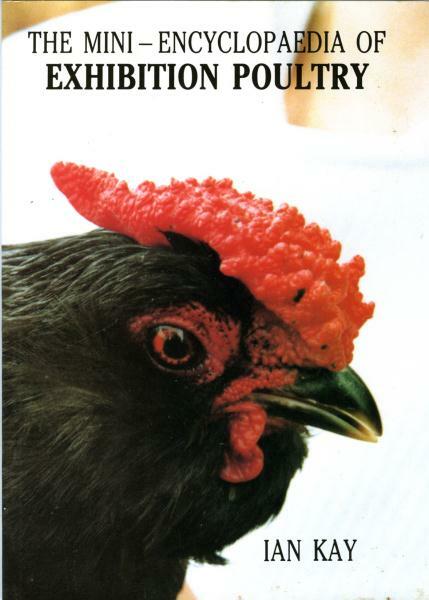 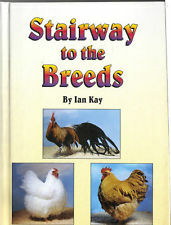 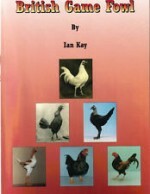 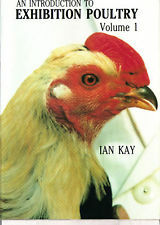 We have an interesting collection of poultry books. 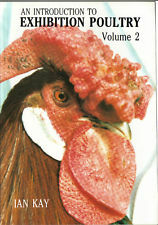 Do browse through them. 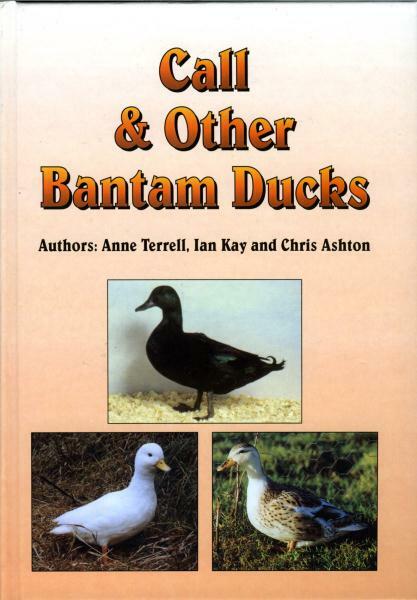 History of Bantams Book by Ian Kay.